Tony Danza has become one of the most recognizable faces on screen with a string of hit TV series. And he’s just launched an all new 10-show series on Netflix, called “The Good Cop,” co-starring Josh Groban. The two play a father-son, "odd couple"-type duo in the comedy-drama. One is a good cop. And the other, eh, not so much. Danza plays the ‘bad’ cop. And if you’re familiar with Danza’s work, you might easily guess the name of his newest character. It’s Tony! It seems, no matter the role, he nearly always keeps his real name. 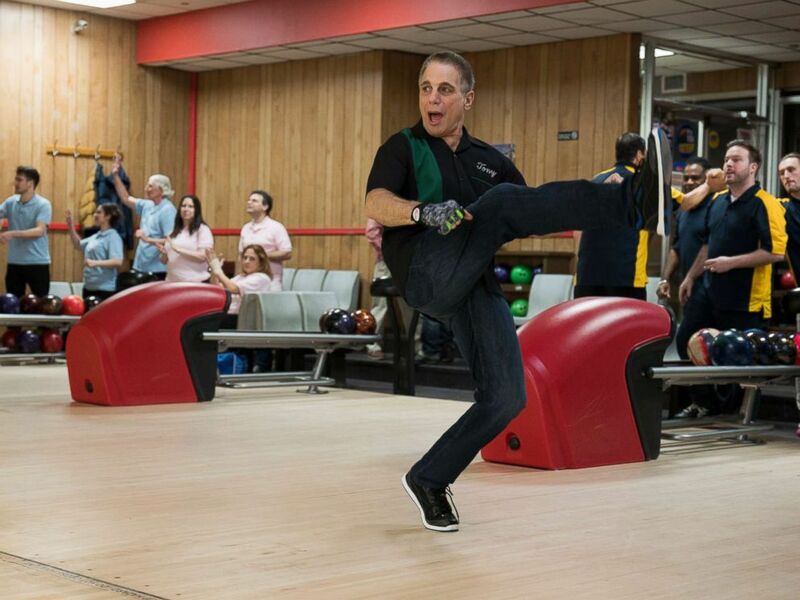 Tony Danza in a scene from "The Good Cop." Danza played a character named Tony in the hit series, “Taxi,” in “Who’s the Boss?,” in the sitcom “Hudson Street” and now in Netflix’s “The Good Cop.” He talked about how the name seems to always work its way into his roles. Tony Danza and Josh Groban in a scene from "The Good Cop." In “The Good Cop,” Danza plays Big Tony, father to TJ, Tony Jr., played by Josh Groban. Danza said the two quickly bonded. He decided early on to use his relationship with his own son to relate to Groban, and the plan worked. 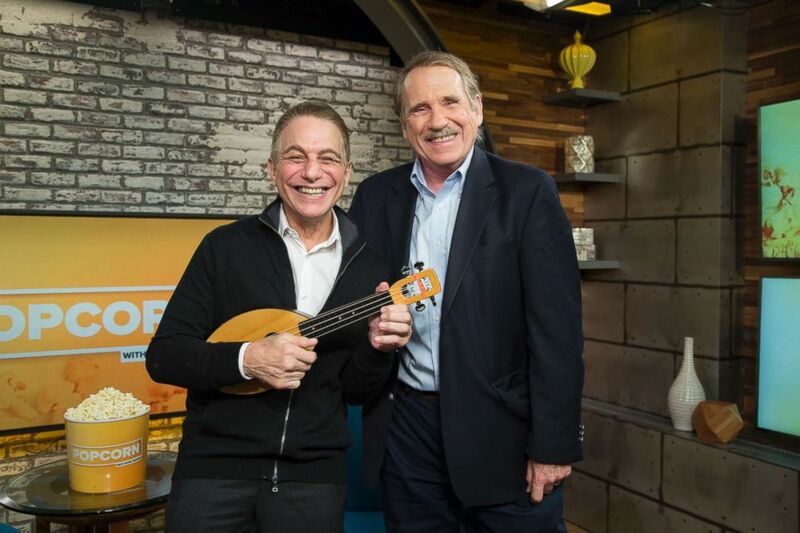 Watch the full interview with Peter Travers and Tony Danza in the video above.